Brochures providing information on various subjects. The Qurans have been sponsored by Al Furqaan Foundation – Furqaan Project. Al-Furqaan Foundation is a nationwide, tax-exempt, 501(c)3, dawah / educational Organization based in Illinois, founded in 2003. Quran Stands in South Carolina. – Compact and space saver: All the information needed for the basics of Islam is readily available in one place. 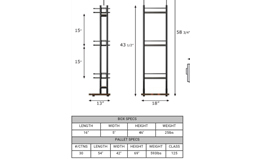 Slim, only 18″ wide and 59″ tall. 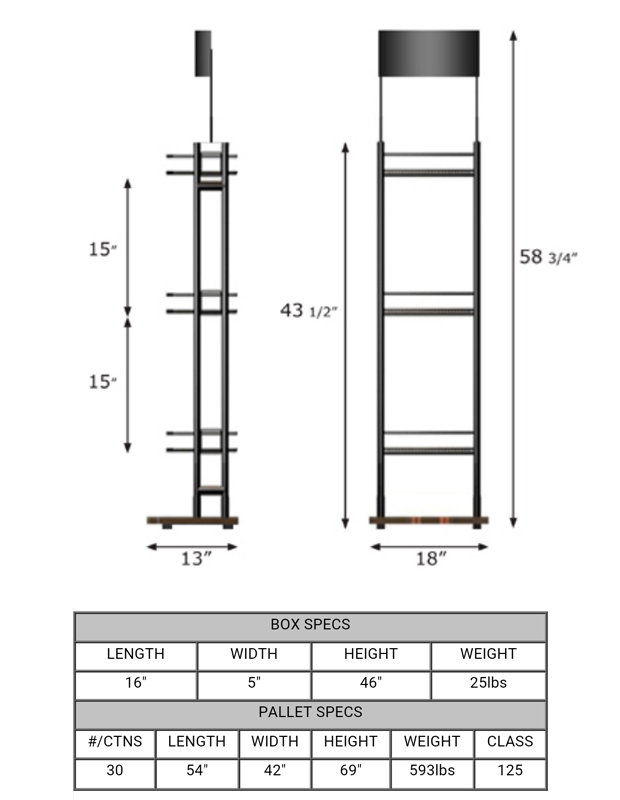 – Professional appearance: Neat, tidy, organized and restocked every week. 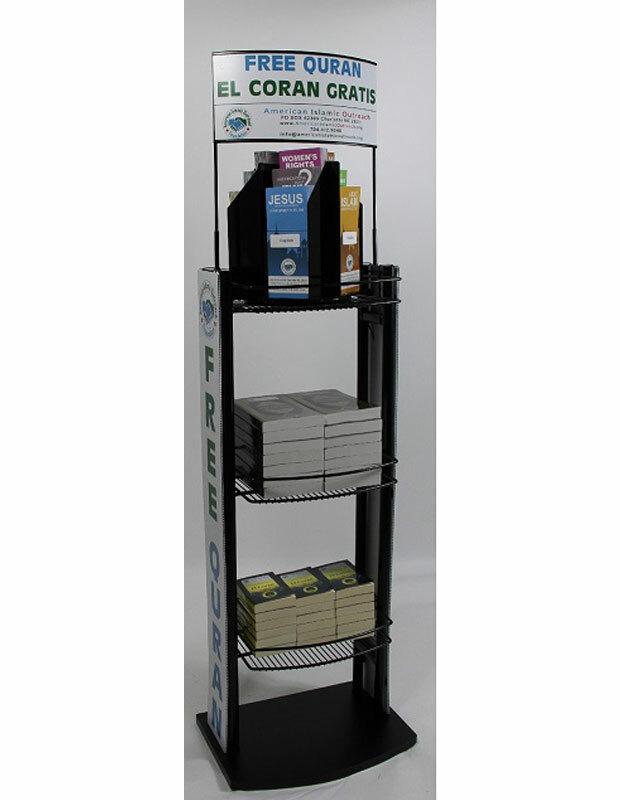 – Portable: placed near the entrance, or moved to a place where visible for customers can easily take brochures or Qurans. – Practical: Easy to set up and Free of charge to Business owners. – Rewarding: Help spread the word of Islam by helping American Islamic Outreach Foundation and yourselves, inshallah the right way. 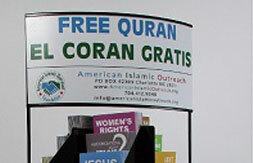 To find a Quran Stand nearest you, please check the Quran Stands nearest you with locations mapped.